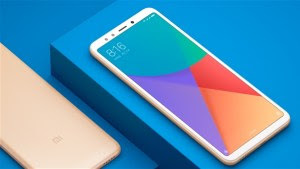 Xiaomi Mi Max 3 Leaked Images , Display , Battery, Processor, Ram :- So finally Mi Max 2 Successor is coming very soon as we all know that Mi Max 3 rumors are started so here I will be sharing with you all about that what all a I found Mi Max 3 so read this article till the end . This smartphone will be coming with 6.99 inch full HD Plus display with 18:9. So as we all know that recently Qualcomm Snapdragon introduced its new processor Snapdragon 710 for mobile platform. So in Xiaomi Mi Max 3 you will get Snapdragon QUALCOMM 710 processor so hope this processor will work very well. 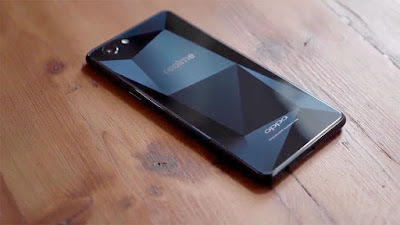 So this smartphone will be coming in two variants 4GB + 6GB RAM and having 64GB + 128GB internal storage. So this smartphone having hybrid sim slot that means you will not get the dedicated SD card slot . 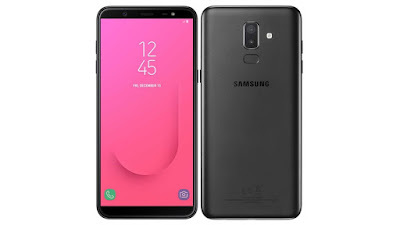 This smartphone is coming with 20Mp + 16MP primary camera with dual led flash and having 20MP front facing camera with AI features. Xiaomi Mi Max 3 will be coming with Android Oreo 8.1 with Miui 10 Skin and might be it will be upgradable to Android p (9.0). Xiaomi Mi Max 3 Will be coming with 5000 mAh battery with fast charging and might be you will get C-Type charring port.